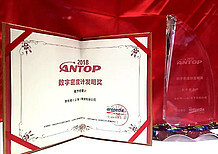 At Analytica China 2018, Anton Paar received the prestigious "Density Meter Invention Award." 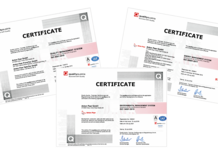 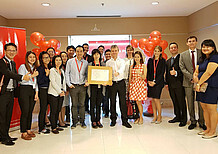 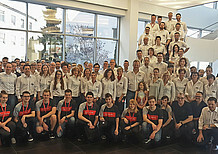 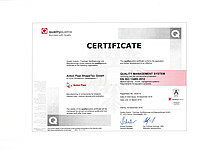 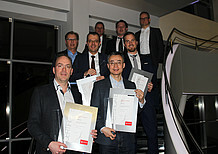 New ISO certificates confirm the high quality of business processes in the Anton Paar Group. 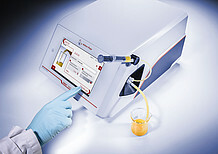 The first standard method for RapidOxy 100 was approved. 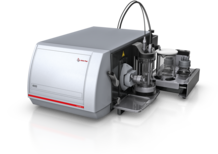 It can be used for analyzing the decay of lubricating grease. 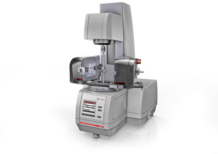 The atomic force microscope ToscaTM 400 by Anton Paar is available for sale now. 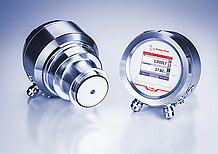 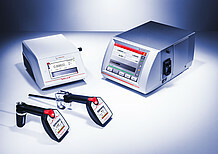 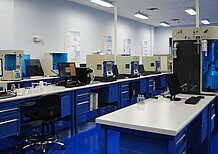 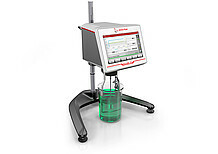 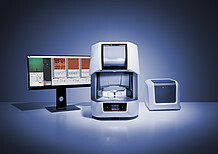 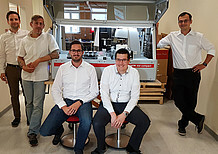 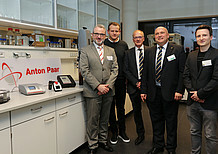 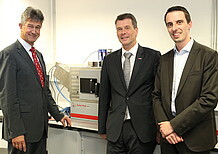 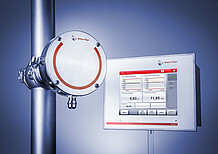 Anton Paar provides measuring instruments for laboratory at the Technical University of Graz. 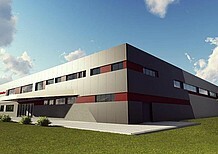 Groundbreaking ceremony for the new production hall of Anton Paar ShapeTec BA in Bosnia. 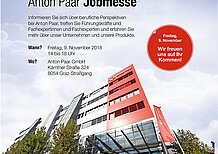 After ten years as part of the Anton Paar Group the turnover has quadrupled and the number of employees has doubled. 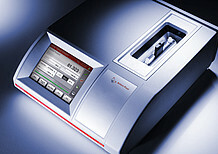 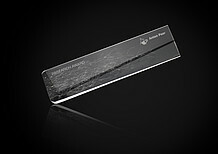 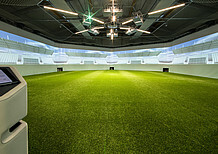 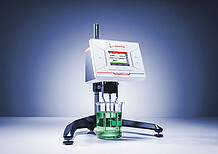 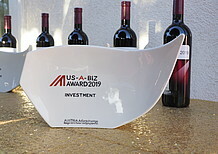 Oscar of Invention: Monowave 50 recognized with the US "R&D 100 Award". 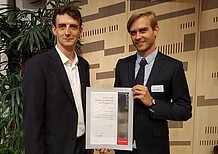 This year's Anton Paar Award for Physics goes to Dr. Andreas Pospischil for his PhD. 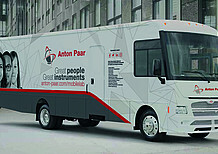 For the second time, Anton Paar sponsors a bus for the "Vinzenzgemeinschaft" charity which helps homeless people. 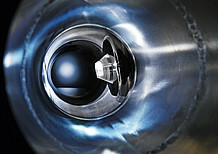 Craft brewers value their independence – their freedom is what makes their beers unique. 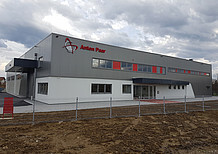 Anton Paar and DECTRIS Ltd.
Anton Paar fueled by decades of craftsmanship, is the world’s first address for the finest craft beers worldwide. 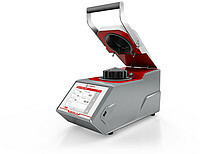 The world’s most compact automatic polarimeter is now available for trials! 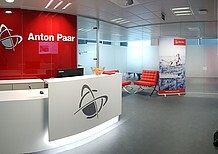 Compared to 2012, Anton Paar has sold approx. 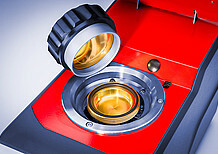 45 % more Abbemat refractometers in 2013. 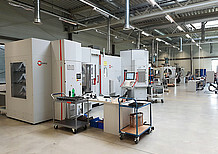 Layer for layer: Laser sintering – a fascinating technology! 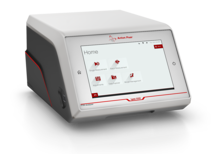 Multiwave GO – Ready, Steady … GO! 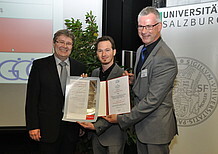 After 50 years of family life with over 600 children, the SOS Children’s Village Stübing near Graz is worn out. 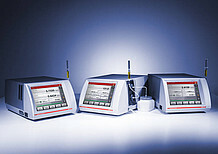 The two operation modes for the Monowave 300 Autosampler MAS 24 are now presented in a short movie. 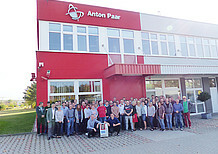 The new subsidiary of Anton Paar ShapeTec in Bosnia was officially opened on June 14, 2013. 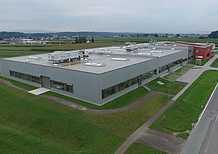 On June 3, 2013, building work began on the new Logistics Center, which will be built on the former car park.